Bali is one of the most beautiful places in the world; with its lush nature and aqua blue waters, it is a dream paradise for any college girl. Looking to get inspired with your makeup look for the end of summer? Get gorgeous with a Bali-approved beauty look that won’t break the bank (every recommended product is under $10!). 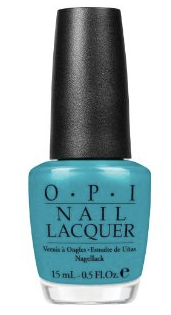 A pretty turquoise nail lacquer is reminiscent of the waves washing up against the beautiful Bali shore. Fly by OPI is only $5.70 when purchased from Amazon.com and is a great eye-catching color. This blue nail polish is long-lasting and will look stunning when paired with anything from a summery sundress to a cool crop top and denim cut-offs! 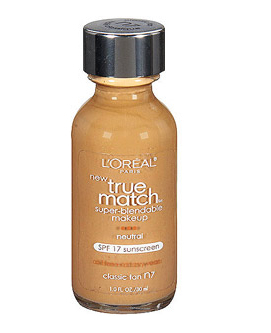 For only $7, True Match Foundation by L’Oreal effortlessly matches with your skin tone and type. With an SPF of 17, True Match protects your skin from harmful sun rays and potential sunburns. This wonderful foundation contains no oils or fragrances and is also anti-pore-clogging (that means no blackheads or pimples)! Bottom line? This product ensures that you are projecting skin as radiant, lovely and flawless as Bali itself. 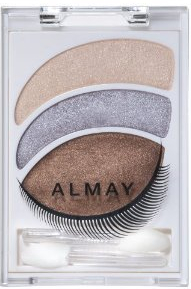 Almay Intense i-Color Smoky-i kit has eye shadow shades precisely the same color as the sand on the beaches of Bali! This exotic smoky eye kit will brighten your eyes and leave you looking absolutely amazing. So go ahead, and show off some Bali-inspired eyes! Any girl who is in the mood to be swept off her feet by an irresistible scent of exotic coconut and lime is going to love Coconut Lime Breeze Body Spray from Bath & Body Works, available for only $6! This sweet, tropical spray is perfect for a trip to Bali and will leave you feeling as beautiful as you smell. This body spray is definitely a College Gloss favorite! These four products are perfect for any college girl looking to get a beautiful Bali-inspired look! Have you tried any of these beauty products before? Let us know in the comment box below or tweet at us on Twitter: @CollegeGloss. 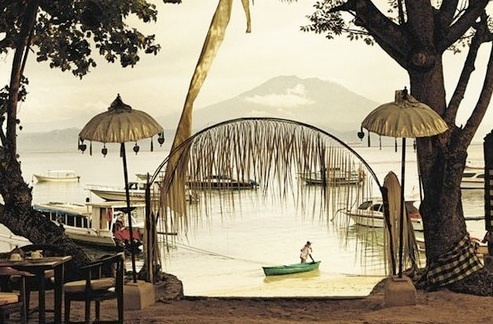 Beautiful place is Bali.We were very pleased to find this website.